McLaren Automotive announced their latest car to the world and reactions have been varied. 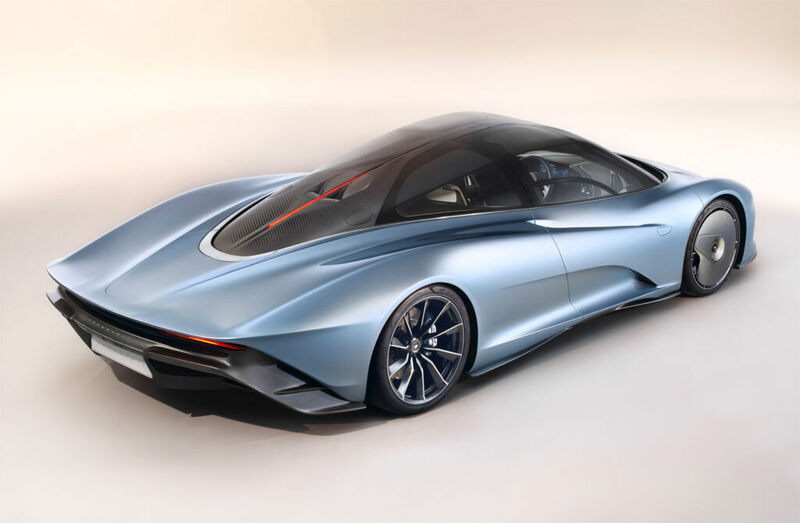 The Speedtail is the company’s first Hyper GT, combining art, technology and velocity. The three seater car is configured with a central driver’s seat, and two passenger seats behind it. Not technically a Grand Tourer as that has to be a 2+2 but we shall allow McLaren some leeway. Sadly very few of us will ever see one of these cars in the flesh let alone travel in one. 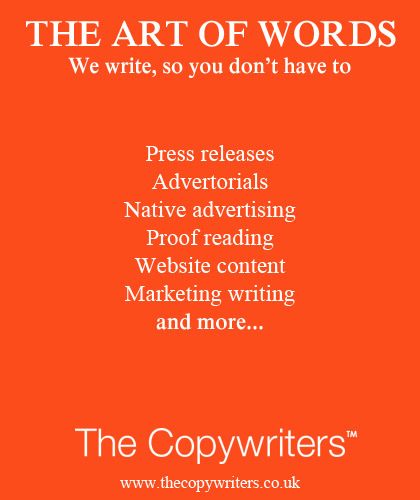 Even rarer is the chance to purchase one, as they have already been sold in advance of the launch. Just 106 will be made, at a price from £1.75million plus taxes. McLaren says it is their ultimate road car, which harmonises sleek and seamless beauty with pioneering technologies and extreme performance. 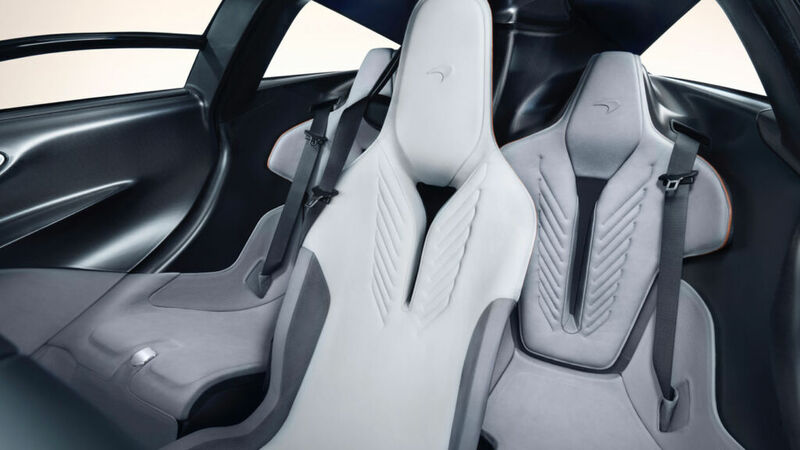 The Carbon fibre Monocage body structure unique to the Speedtail envelops McLaren F1-inspired central driving position. 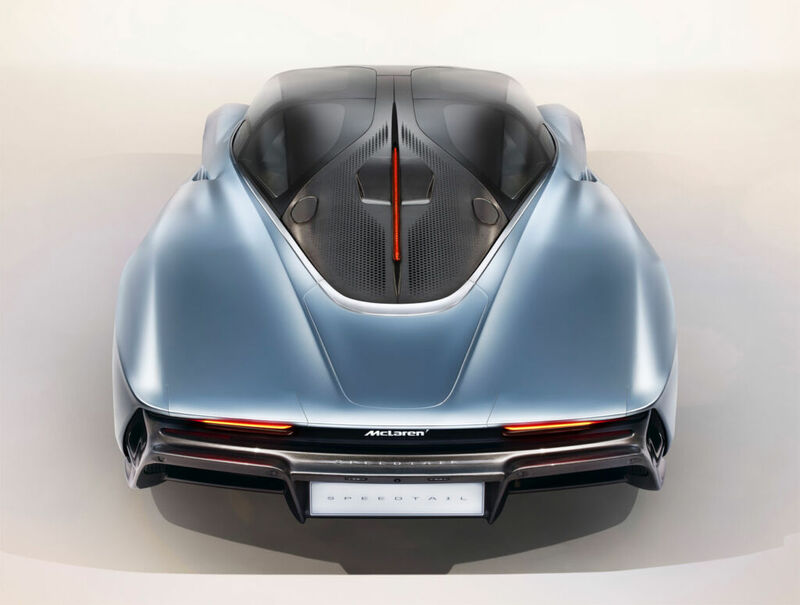 It has a Teardropshaped cockpit and dramatically elongated, aerodynamically optimised, 5.2m carbon fibre body which is key to the Speedtail being the most aero drag efficient McLaren road car. It is also the fastest McLaren road car ever built, capable of 403km/h (250mph) from the pioneering petrol-electric hybrid powertrain which delivers a combined 1,050PS. Acceleration figures of 0-300km/h (0-186mph) in 12.8 seconds. The list of specifications and technology includes Unique Velocity mode which optimises the powertrain and active aerodynamics to achieve maximum speed and can also lower the Speedtail by 35mm. Bespoke P-ZERO™ tyre developed with McLaren technology partner, Pirelli. It has Carbon fibre, front-wheel static aero-covers, retractable digital rearview cameras in lieu of mirrors, and patented active rear ailerons all contributing to aerodynamic excellence. The doors are double-skinned, power-operated dihedrals with single-piece ‘wrapover’ lightweight glazing. Inside the Speedtail, design and specification realise a new level of technical luxury. The driver can activate electrochromic glass, which darkens the top of the windscreen at the touch of a button, removing the need for sun-visors. 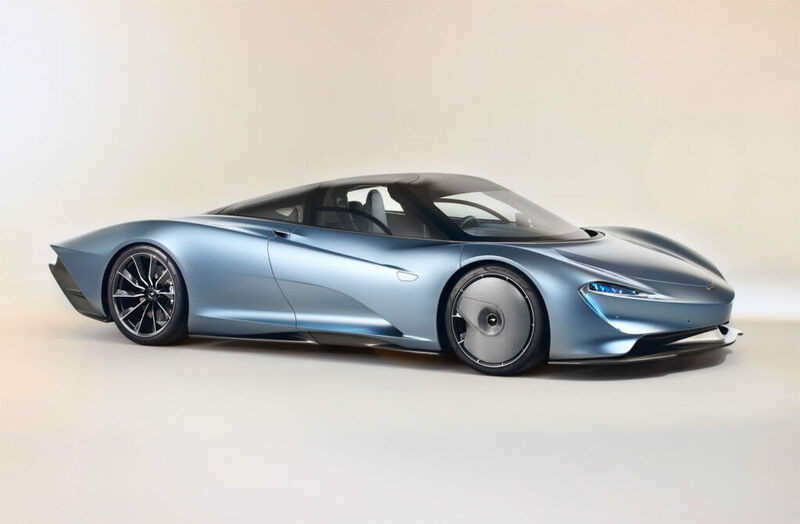 The Speedtail is the first of 18 new cars or derivatives to be announced under McLaren’s Track25 business plan.